Hi There! Welcome to our Blog! 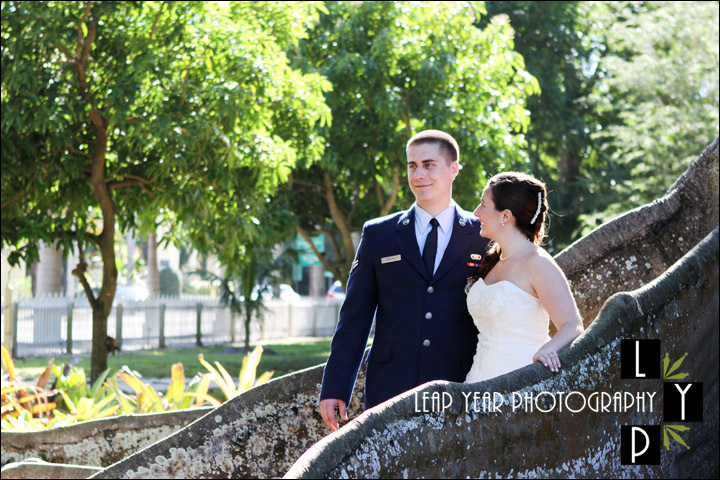 My name is Erin Wilson and I am the co-owner and primary photographer for Leap Year Photography (TM). 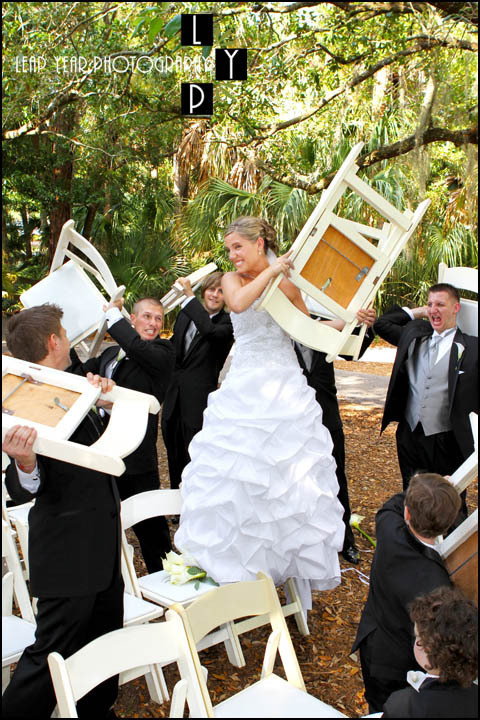 We are based in Fort Myers, Florida. 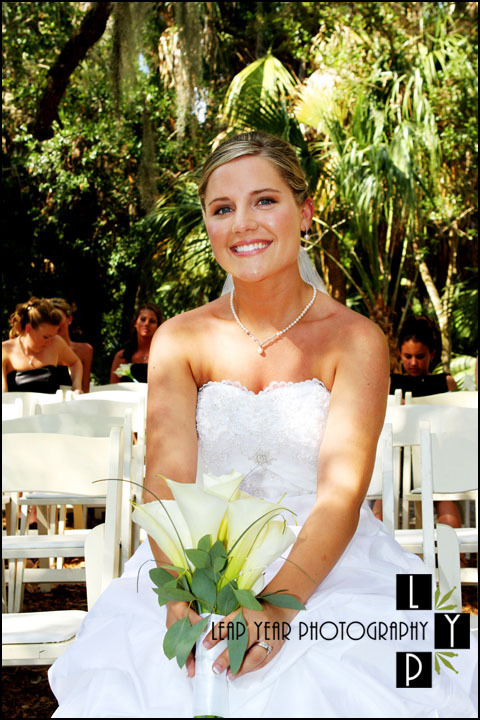 We capture portraits and weddings throughout Ft Myers, Naples, Sanibel Island, and Captiva Island. 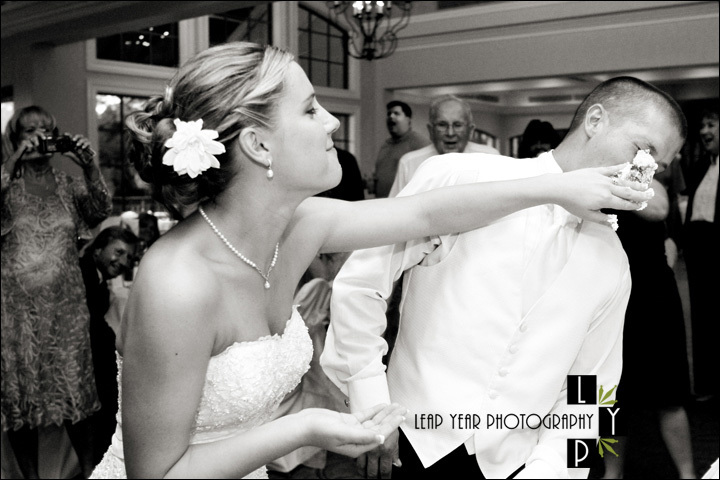 Our Blog provides a backstage view of our love for photography and especially weddings! As a wedding photographer it is truly a blessing to be able to take part in one of the most love filled, important days of our client’s lives. Likewise, it is so fantastic to be able to capture children and family portraits knowing our clients will enjoy that moment in time for years to come. 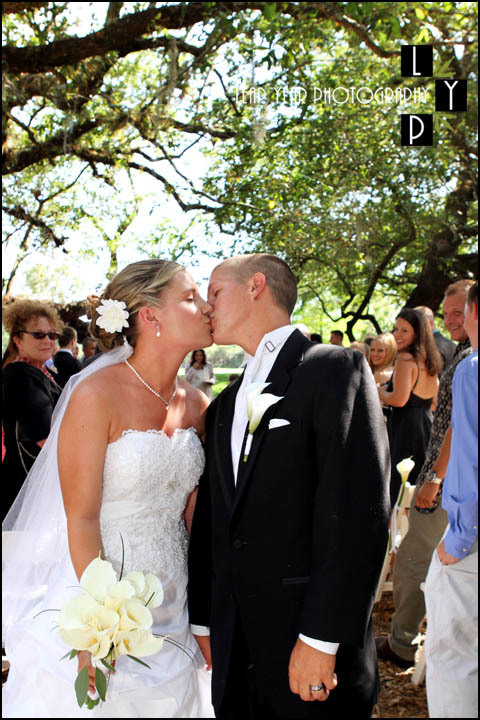 Stonebridge Country Club in Naples Florida, 2100 Winding Oaks Way, Naples Florida 34109. 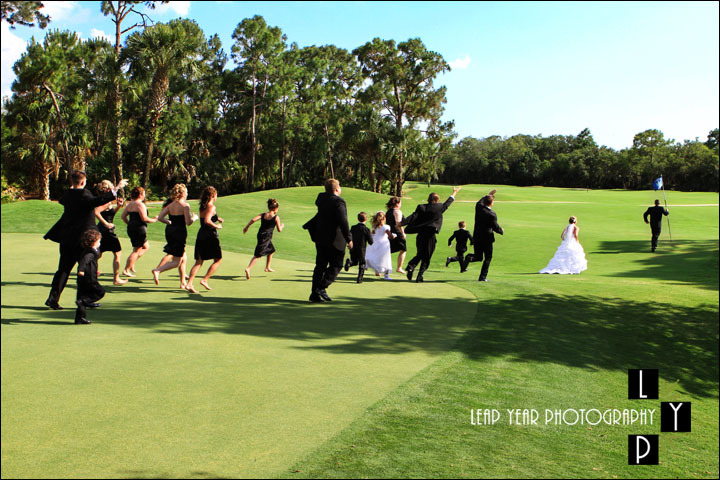 With beautiful old Oaks overlooking the lush green golf fairways you’ll have your fairytale wedding setting. 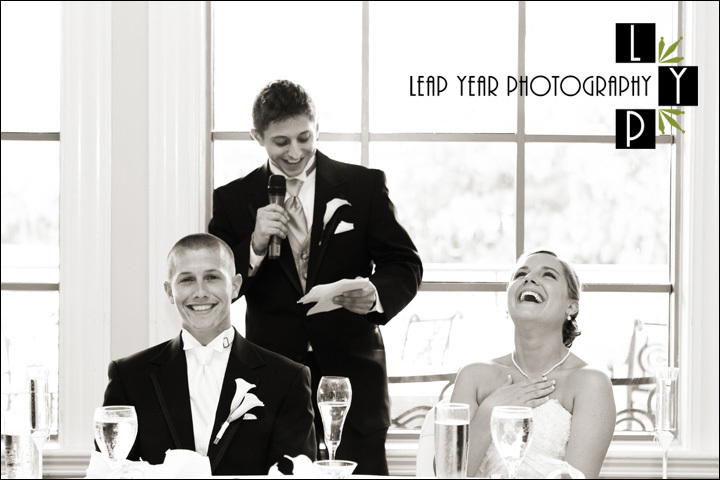 Leap Year Photography makes it easy to get a professional Naples Wedding photographer to photograph your wedding at Stonebridge Country Club in Naples. Contact Erin Wilson now for all the information needed. 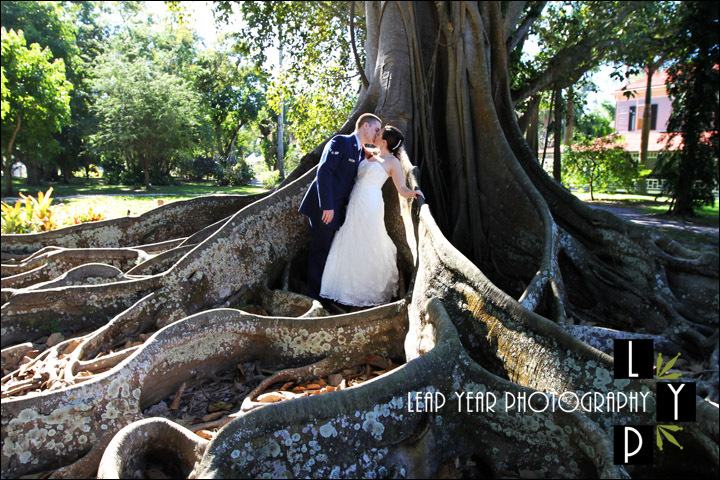 Get in touch with your Naples Wedding Photographer! 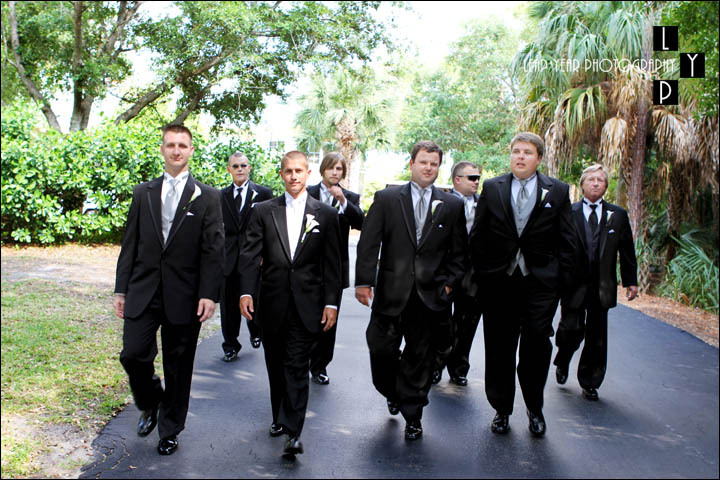 Are you looking for Ft. Myers wedding photos to say what words can not? 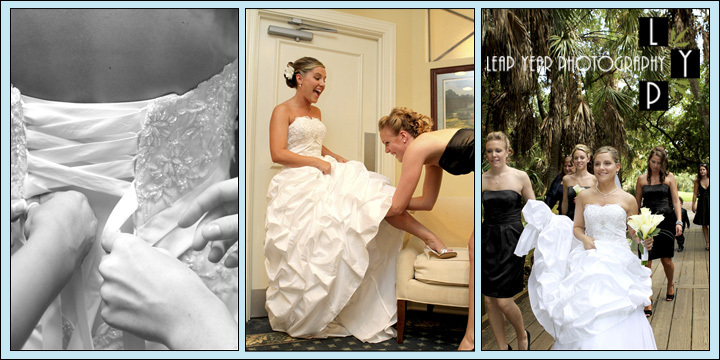 Let Leap Year Photography provide you timeless wedding photography on Ft. Myers Beach. 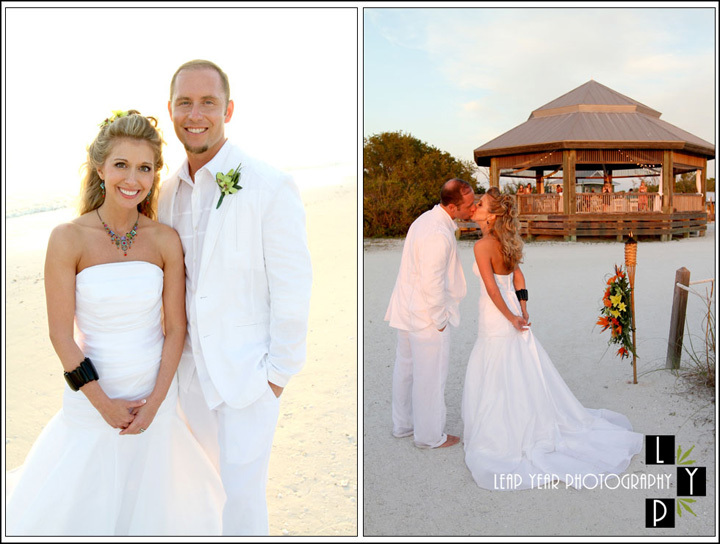 Contact Ft Myers Beach photographer Erin Wilson today. 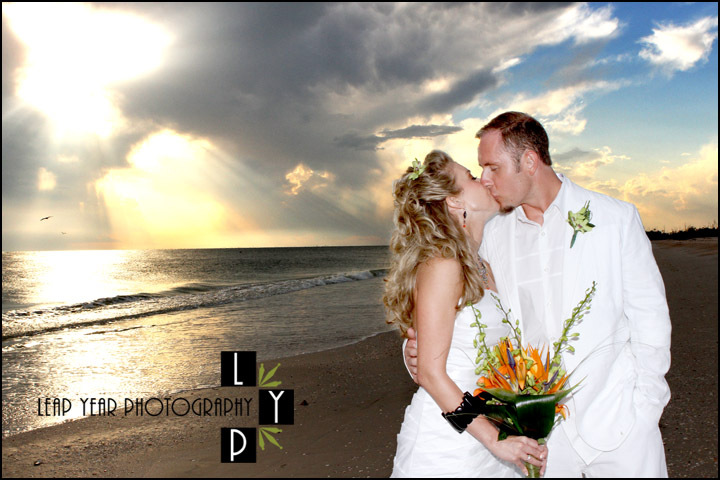 Contact your Ft Myers Beach Wedding Photographer! 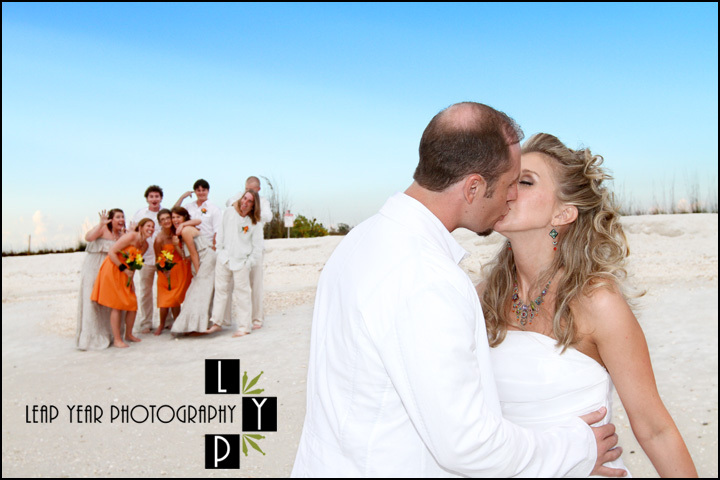 While there are many Wedding Photographers photographing on Fort Myers Beach on any given weekend, there can be only one wedding at Lovers Key State Park. I guess that’s what makes weddings at the Lovers Key Beach so unique — it feels like you, your guests and an entire secluded beach of your own, yet, with the large beach gazebo, you can have your wedding cake and eat it too! I’m not sure what the exact size of the gazebo is, but there is enough room for over 50 guests, a dance floor, and your band or DJ, letting you move from ceremony on the beach to reception in style all in one great spot. The full bar is located just outside. 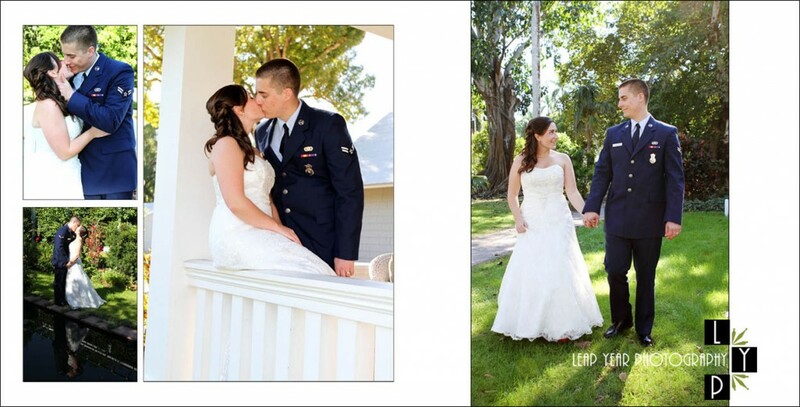 It was a pleasure providing photography for, not only, Karen and Zach’s destination wedding, but their South Florida destination engagement photos about a year prior to their big day as well. 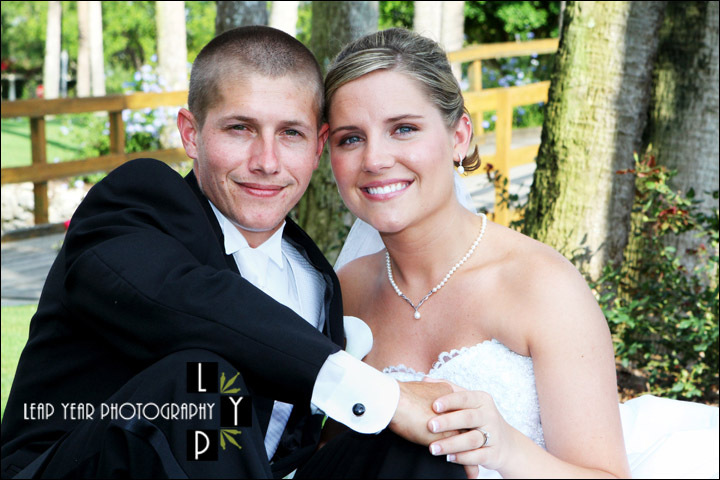 Leap Year Photography provides professional wedding photography at Lovers Key State Park and Fort Myers Beach. 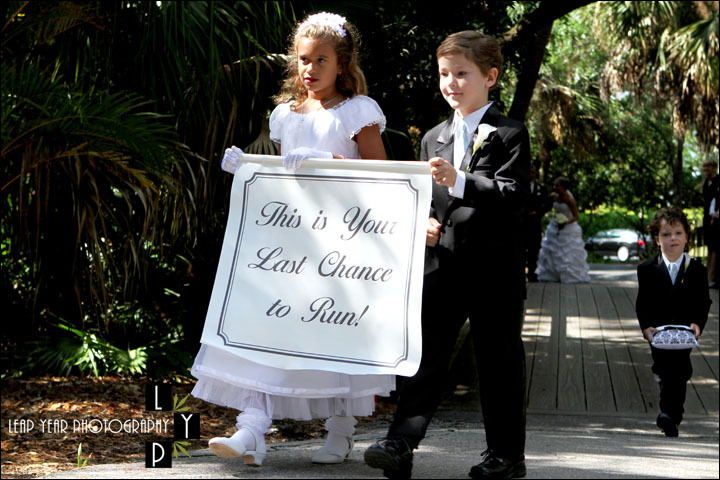 Contact Leap Year Photography’s photographer Erin Wilson for your destination wedding photos. 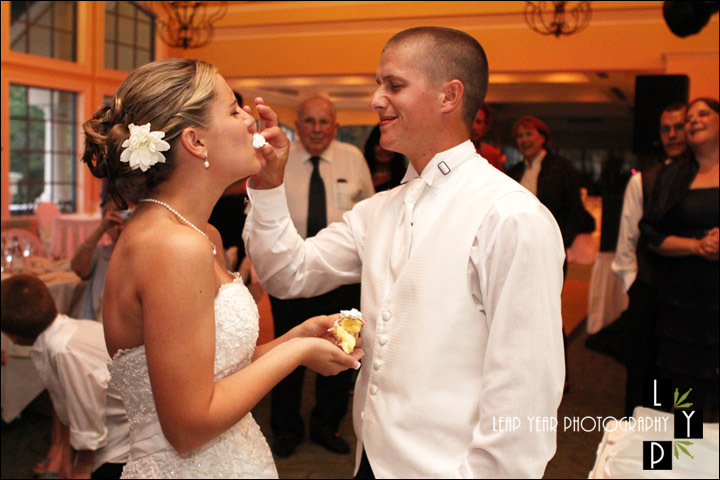 Erin will capture your day in a photography style that is unique to you. Contact Fort Myers Wedding Photographers!